It’s almost February! For the past 62 years, the American Dental Association (ADA) has sponsored National Children’s Dental Health Month during the month of February to raise awareness about the importance of oral health. 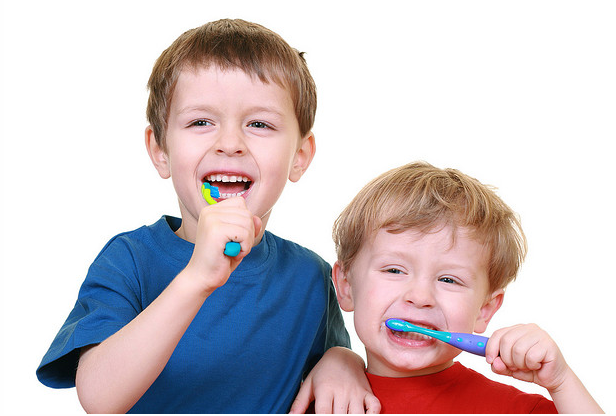 Developing good habits at an early age and scheduling regular dental visits helps children get a good start on a lifetime of healthy teeth and gums. If the health of your teeth is ignored during treatment with braces, the results can be significantly compromised. Dr. Mark Morrow, Dr. April Lai, and Dr. Kerry Edwards are available and happy to explain why effective brushing and flossing is one of the most critical actions needed from patients during orthodontic treatment. Have you visited us lately? Give us a call and schedule an appointment!